A place of joyful people…. 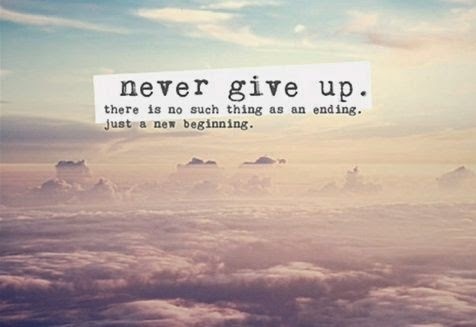 A place where you’ll never feel you are new to it…. A place of Golden Temple…. …But before i start with Amritsar I really wanna say…. Every place is beautiful in its own sense but Nothing’s like ‘My Delhi’….!!! Before starting with my journey I would like to describe Amritsar….. Its green, cooler than Delhi, crowded, people are helpful and friendly and I got few friends too :), you’ll find 'kulcha' and 'lassi' everywhere it’s their staple food, you’ll find more 'beer and wine shops' than other kinda shops… in every market there were at least 3-4 wine shops, their local transport is shared autos and cycle rikshaws, it’s very hard to find ice cream there :(… I had to try hard for that…, it gives feel of old Delhi…., the best part of the place is Golden Temple… which crowded even at 10 in the night….. Now starting with my journey…. Day 3 i.e., April 24, 2009…. It was hectic…. Hectic like anything….. I got free at 4PM and my train was at 5PM….. I got ready and left at 4.30PM for station…. And was in Delhi at 12.00 midnight…. And guess what I had office in the morning…. Well…. After working on Saturday I got Sunday finally off…. Though my boss told to come on Sunday too :((…. But I badly needed off…. In three days in Amritsar or say 2 complete days I had 5 presentations and 4 meetings…. It was a hectic week… but overall I really enjoyed it…. :)) it was a nice experience….. Though I didn't got chance of clicking many pictures…. I am sharing the ones I clicked…. Im sure ill be visiting it soon. Umm .. pics were as real as they can be !! If ur planning for Kashmir, I'm planning for Amritsar, and other parts of Punjab soon !! 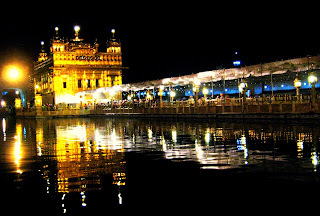 Golden temple is real GOLD by any sense ... sorry but i had to copy that pic from ur blog and keep that as my desktop wallpaper ... !!! Keep updating and keep commenting and not to forget keep falling in love more with yourself more everyday ... ! Interesting indeed!.... are u doing your summer internship? even though u were tired u still gave ur best that was the good part overall... and yup keep writing!! Nice Pictures, Nice Blog Design,You Done Good Job. Thanks For Your Comment On My Blog, I Feel Better If You Follow My Blog. You Have Good Writing Skills. I'm Waiting To Your Next Post. 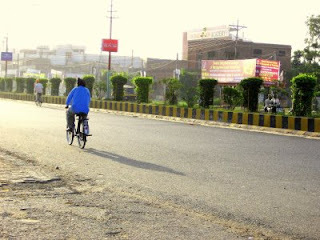 hey; what i liked is the snap with a sardarji on a cycle; awesome snap!! keep it up.....nice post; i have never been to amritsar.......this is tempting!!! Great entry ... golden temple is awesome. Starting poetic lines r really cool. i visited Amritsar n wagah border in aug 2006. Wagah border was a treat with celebrations on for 15 aug....good u enjoyed ...keep in touch ! nice....i should say your office is making full use of interns...but at the same time its a nice experience for u guys!!! nice pics by the way!!! Aww the golden temple is awesome.. like glowing in the dark. I badly wanna visit the place! U must be too lucky to have seen these all in realtime! came back from a trip to Delhi today. Sounds like an awesome summer internship! I'm doing one too, but I'm not half as busy, and I don't get to travel like you do. hmm Delhi sure must be a fascinating topic to write on..if I have stories from my limited and short visits to Delhi , you must have a whole lot.. 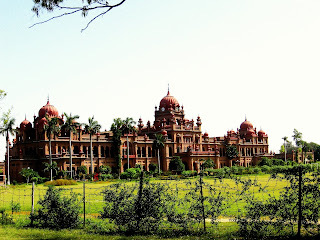 The Khalsa college school pics r awesome :-)!! Too bad u did nt take pics og GNDU :-( !!! It's a matter of shame for me that even I still haven't visited Punjab, considering the fact that I've covered nearly 20 states and yes, I've stayed in Delhi/Gurgaon too. Not going to let go af the next chance I get to visit Punjab :). I love the energy there. Deep..... I can jus about imagine how u must abeen laughing at that time. And be it Amritsar, Delhi, Mumbai....every place has it's own highs and lows, inni? I visit Delhi often..yet..Im an out n' out Mumbai dude. Hey..heard Delhi rite now is burning?? Garam garam..solid garam ho gaya hai?? Hello Deepika .. thanks for landing on my relationships blog.. I got a chance to visit yours and saw the Golden Temple.. how lovely.. very beautiful photos u have taken.. 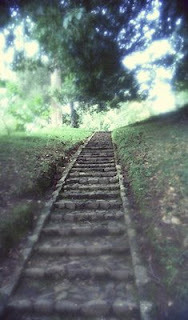 Since you have photo as a hobby..you may like to follow my photoblog.. and also the other blogs.. 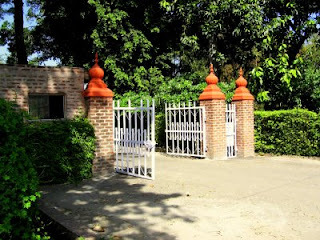 I am following you now so that I rbr to come back.. lets exchange our views of India.. cheers! and believe me when i say this, its not that cool here, really. 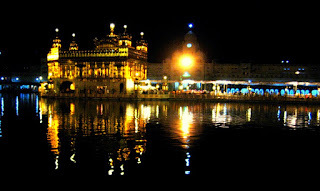 try visiting amritsar during new year, diwali, or gurupurab. they put up laser lights at the golden temple, and that makes it look even more beautiful. 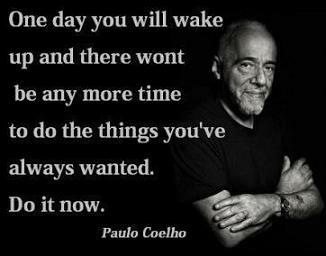 u shud go thr whn u hv more time.. u hd an extremely hectic schedule.. whr r u doing ur internship frm ?? and wht r u supposd to do ?? lovd th icecream n kulcha line.. :) ..
ohhh that ways... this is so cool ya... :) ... very nice.. :) ..
Nice Post. Visit mine and tell me your comments.. THe images were amazing. And it is so amazing to that even in a hectic schedule you manage to say you enjoyed. You really inspire.